This is my Dad Gerard Sheehy and myself. Without him none of this wonderful adventure would never have taken place. When I was planning to sail my boat to France I had loads of people who were planning on coming along. But when the day came nobody was available. Except for my Dad he was the only one who had faith in me. 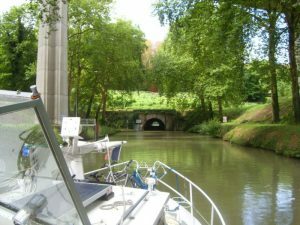 Discovering the French waterways was so well worth the trip across the seas. This is a lovely scene; it’s on the river Marne shortly before the Marne enters the Seine. There is a short length of tunnel ahead. Briare is full of lovely walks. 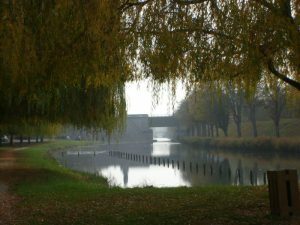 This is because a great many canals, both old and new, crisscross it and of course the wonderful Briare aqueduct that goes over the Loire and its valley. 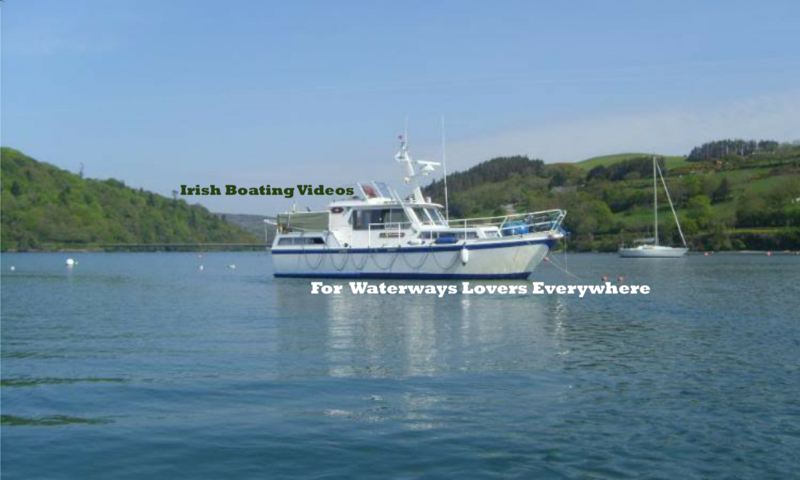 We spent the winter here on the boat. They close most of the canals in the winter and even drain them. Lord knows why but they do it anyway. 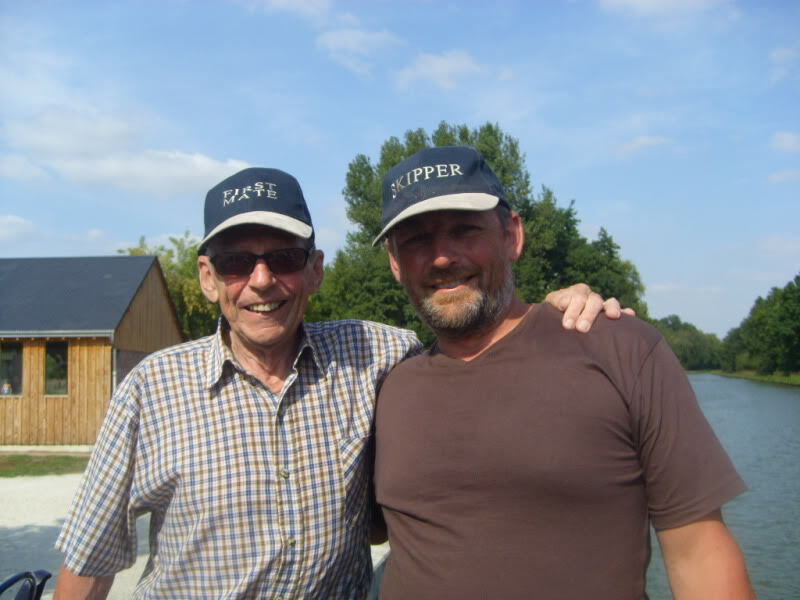 Update: Sadly my Dad died on 16th-May-2014 aged 79. He loved boating and passed his love of it on to me.